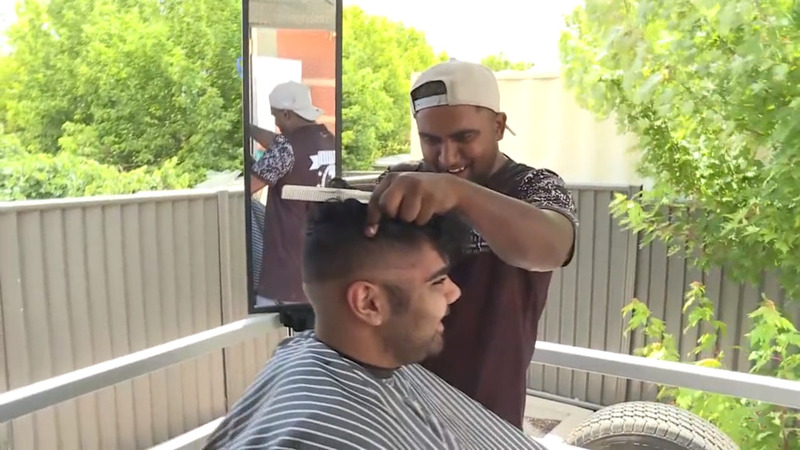 A barber is trying to help men open up and talk and what better way then when getting a hair cut. His mobile service the Walkabout Barber, is travelling through the Northern Tablelands this week. Aimed at Indigenous men and boys living in the bush, giving them a trim and a chance to chat. The Walkabout Barber visited Tenterfield today and will stop in Glen Innes tomorrow.